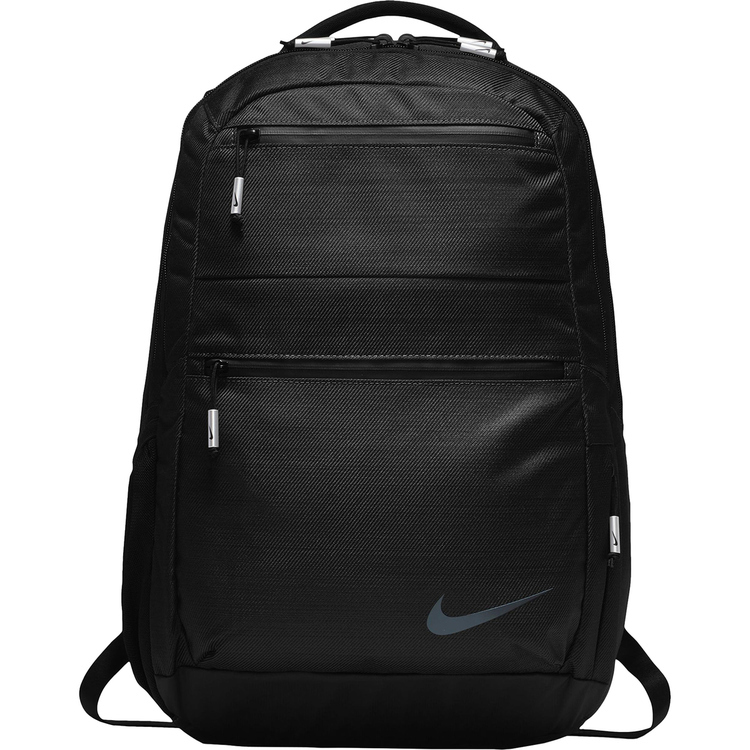 Setting you up in total comfort, the Nike Departure Backpack offers lightweight breathability and cushioning. 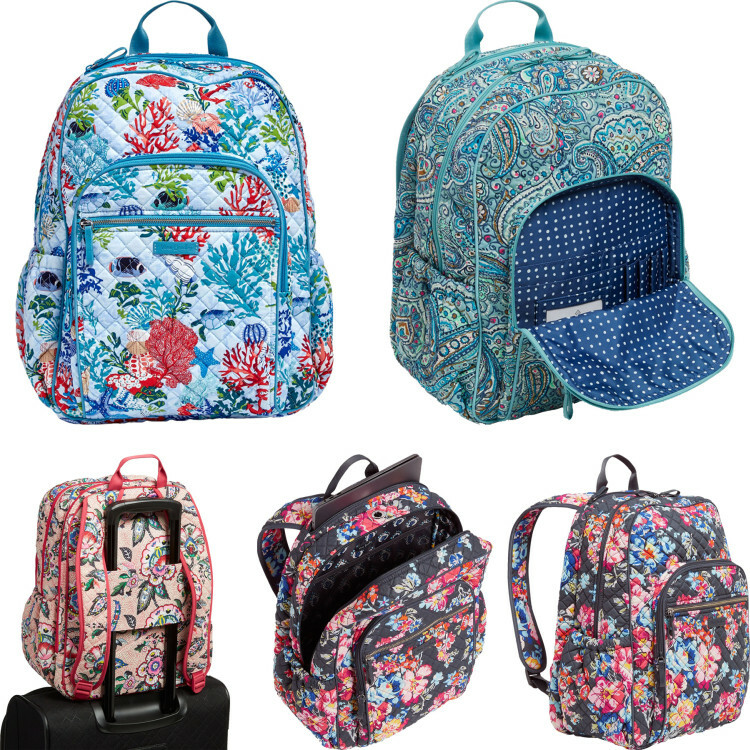 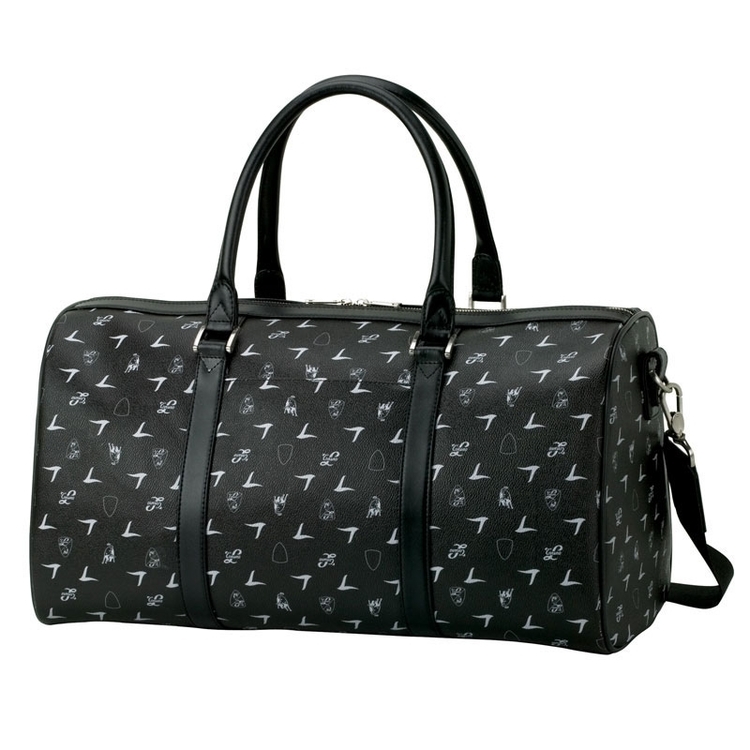 Its multiple zippered pockets help you keep your items secure and organized during transport. 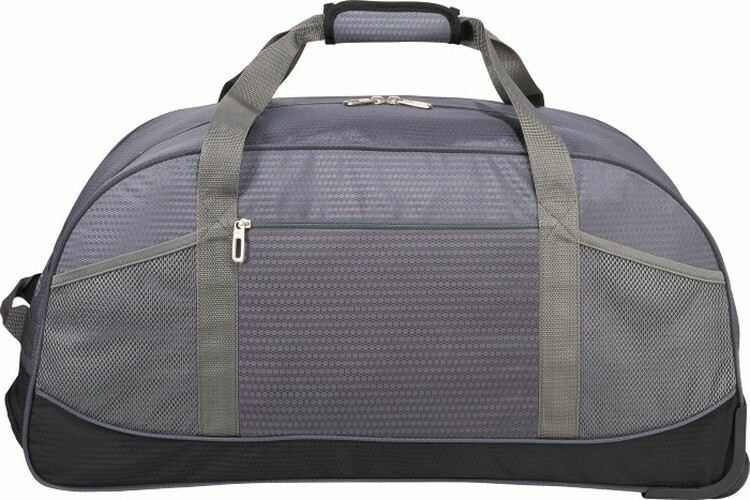 Perfect for the 2-3 day trip! 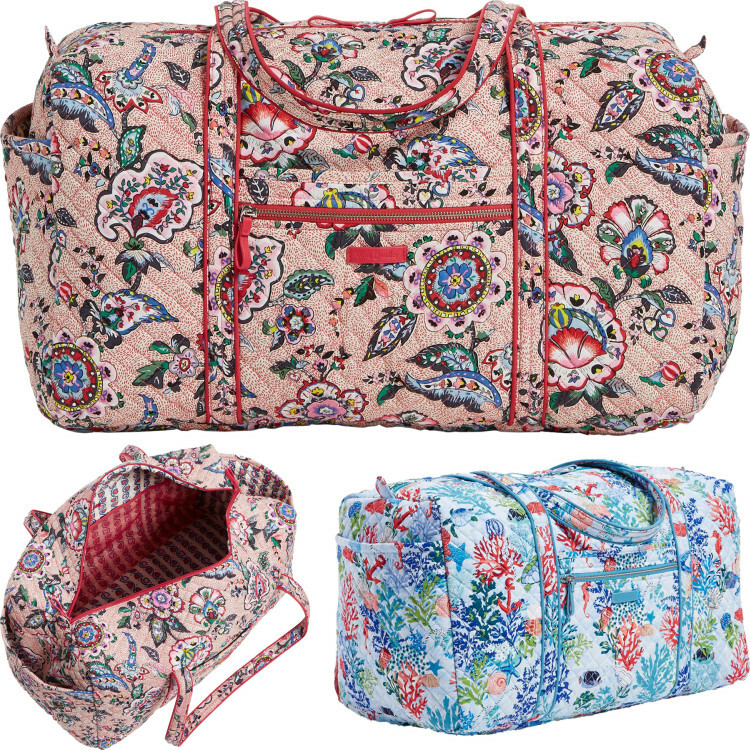 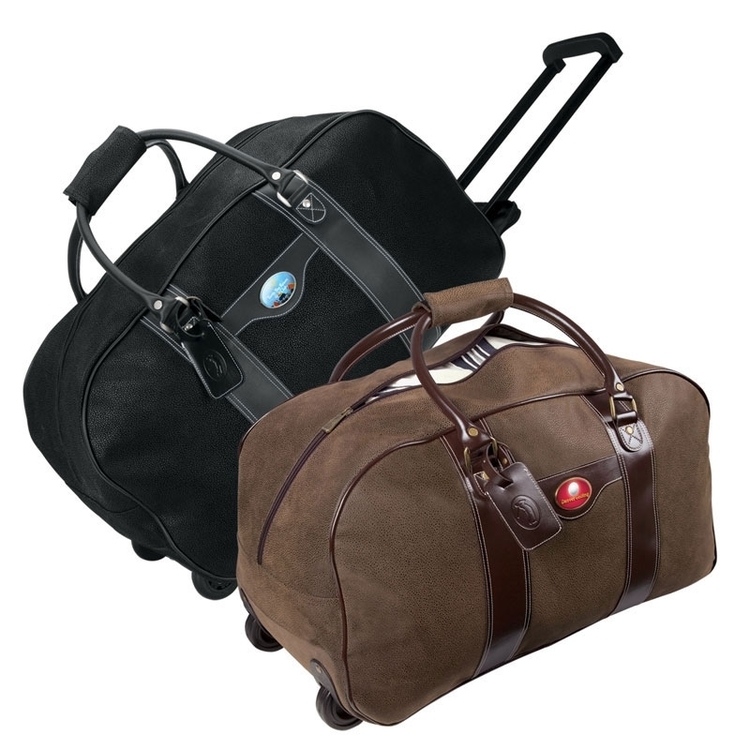 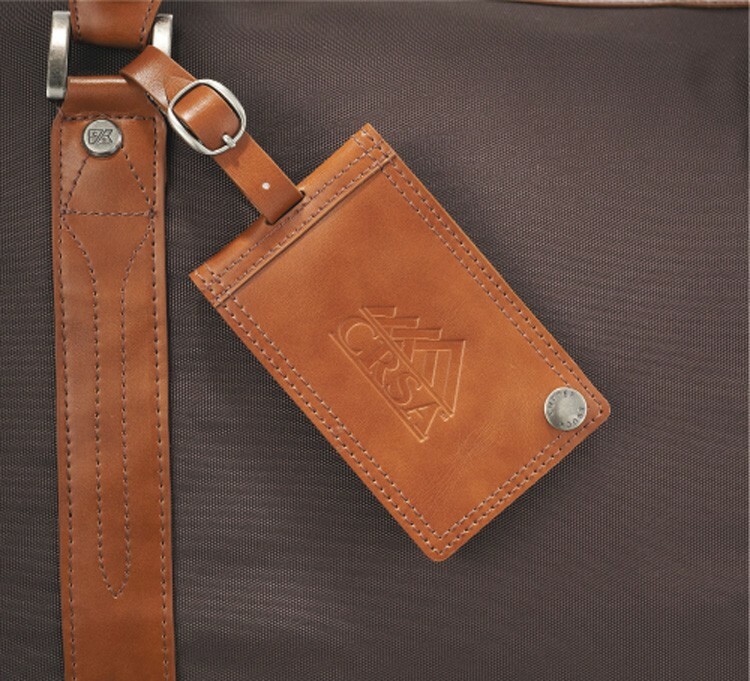 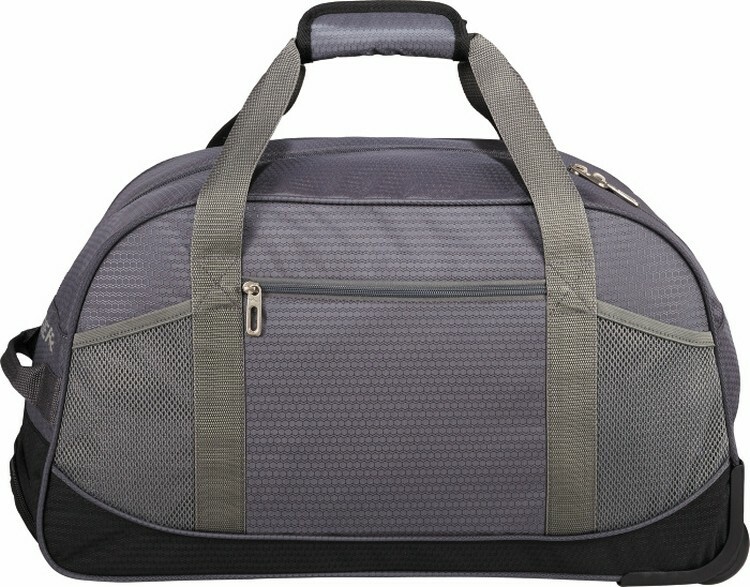 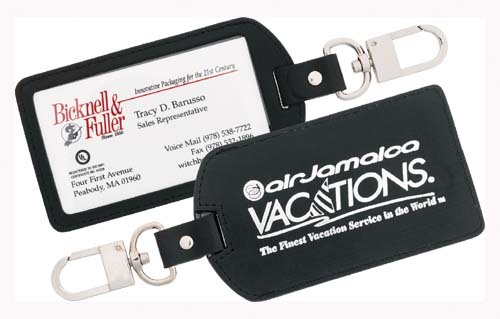 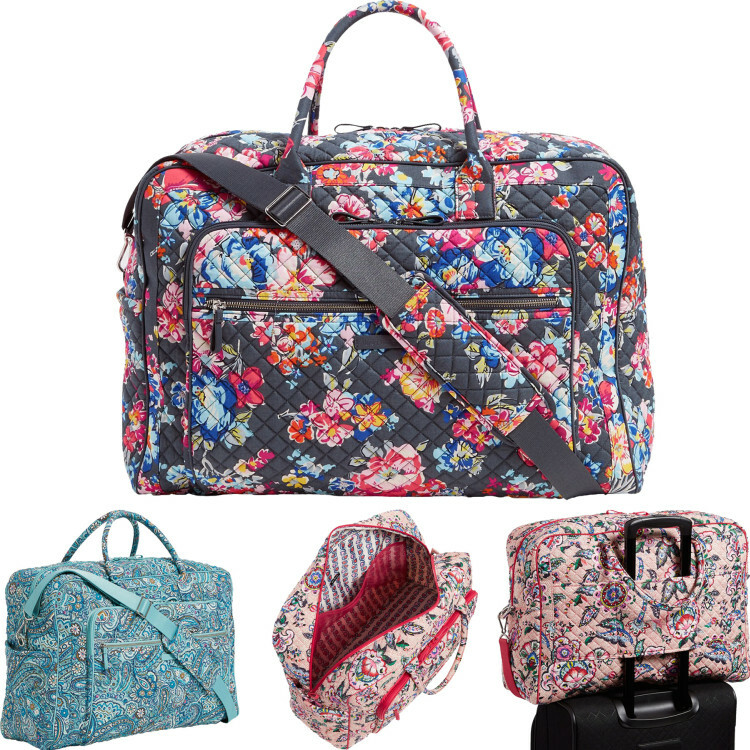 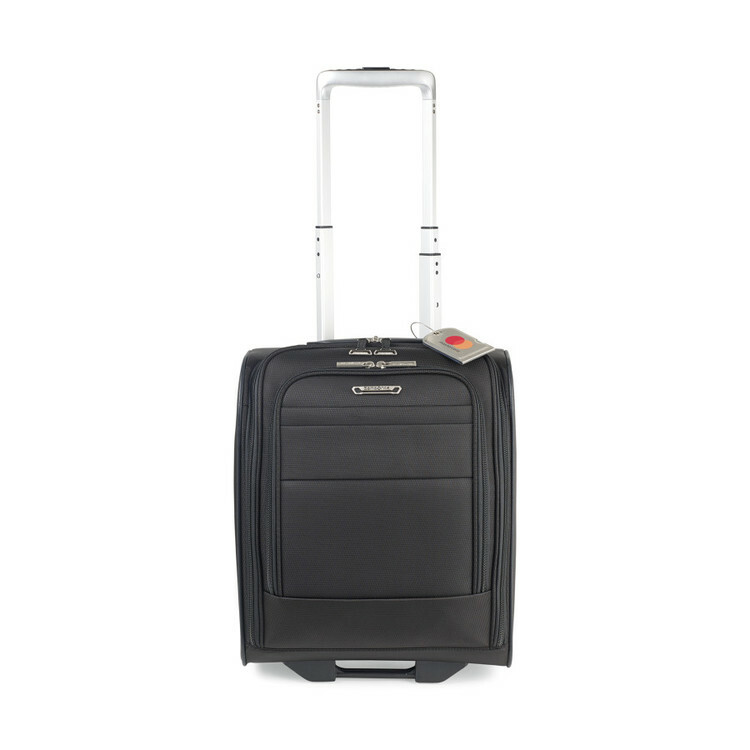 The compact size makes it an ideal carry-on bag that will fit under your seat. 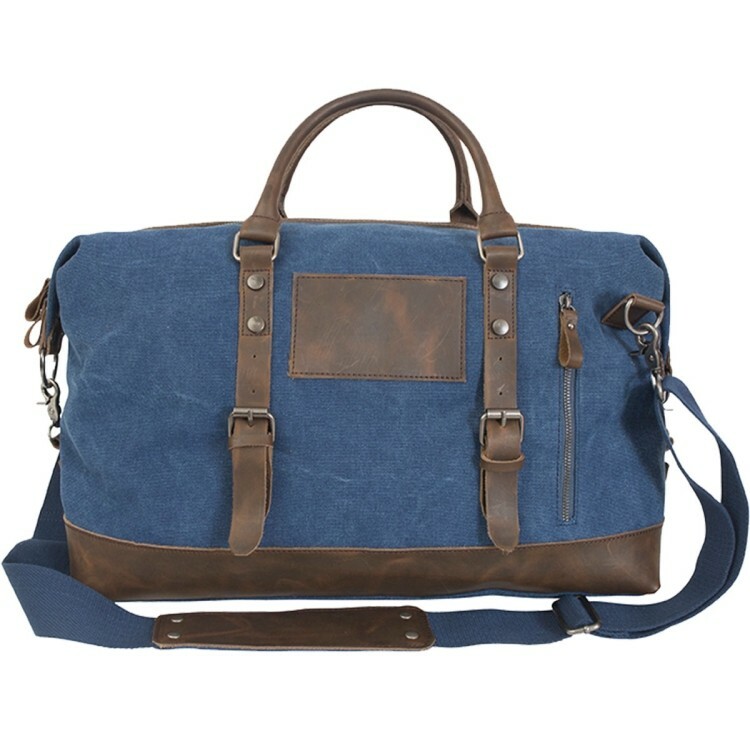 Remove the strap and grab and go with the two 14" easy carry handles or use the adjustable shoulder strap with its body hugging design. 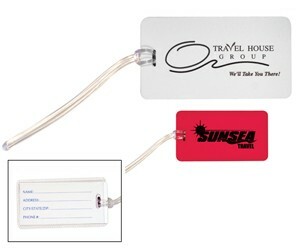 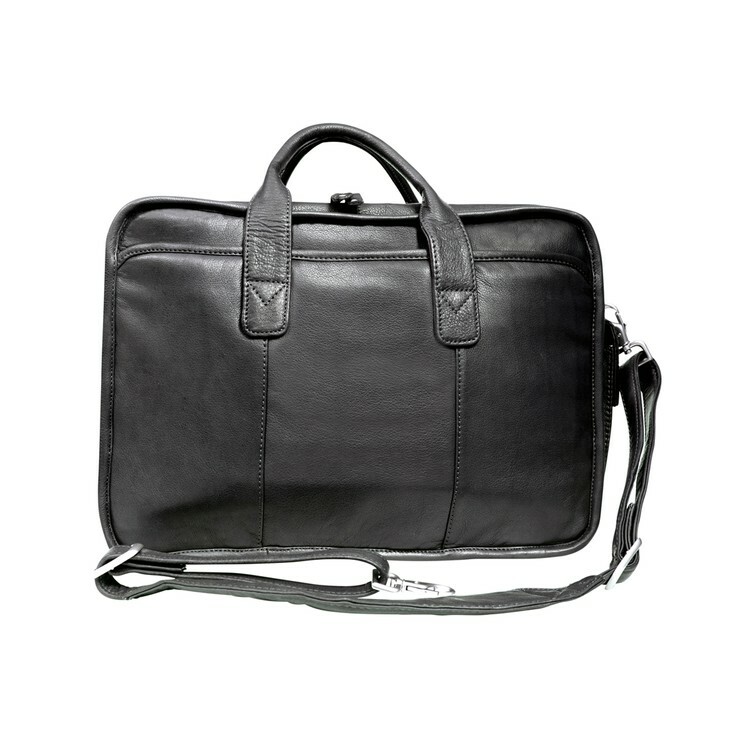 The strap adjusts from 36 to 60 inches for the perfect fit. 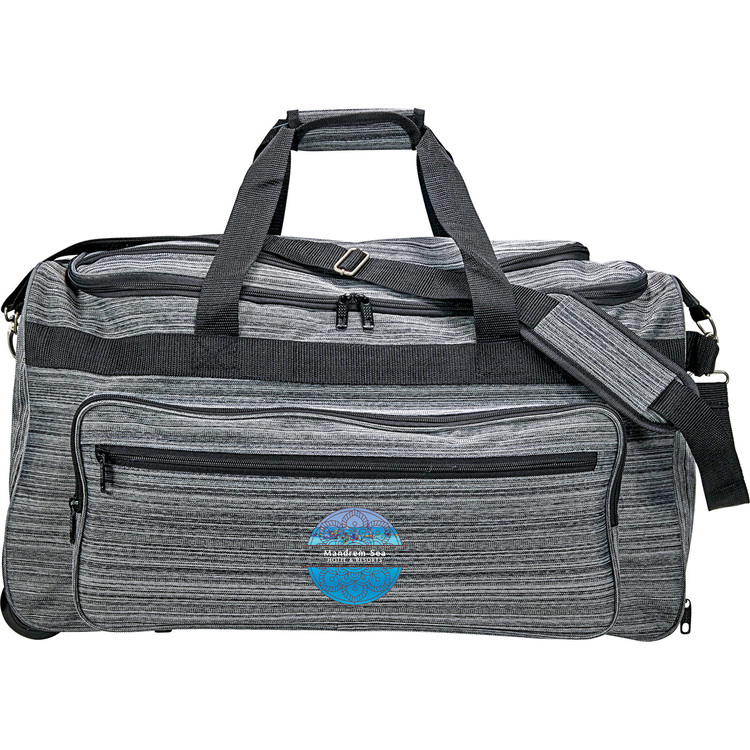 The large main compartment has double zippers and 100% polyester lining. 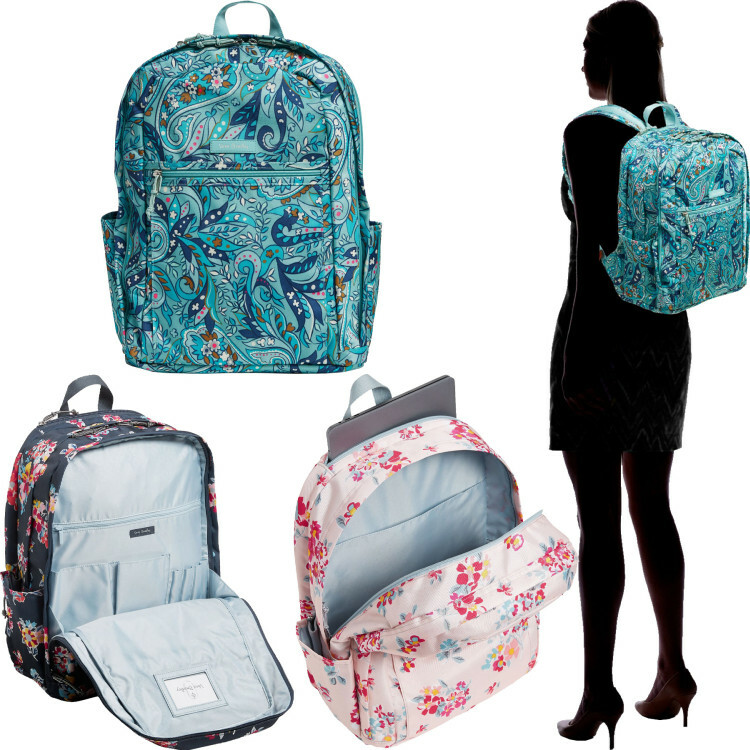 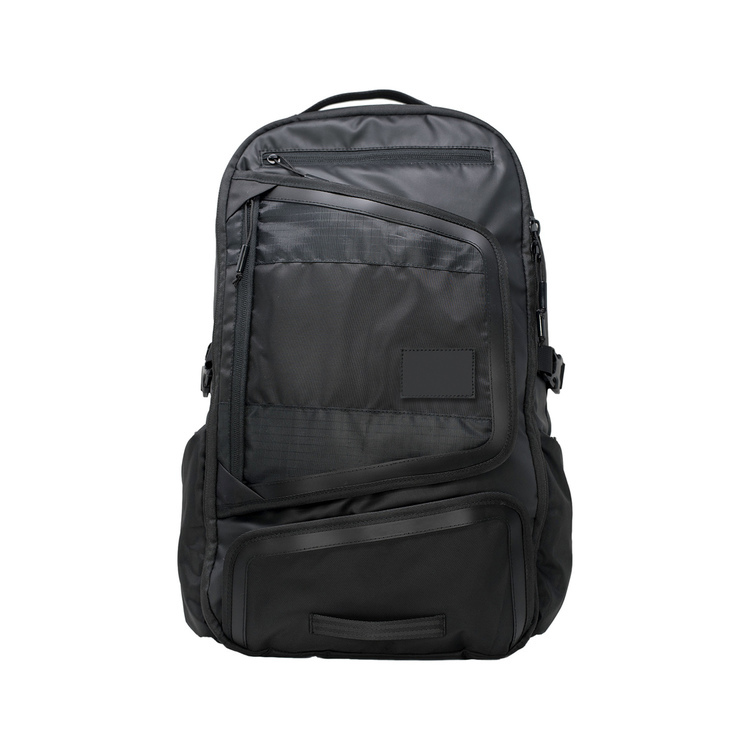 Numerous zippered pockets will hold your techie and small personal items. 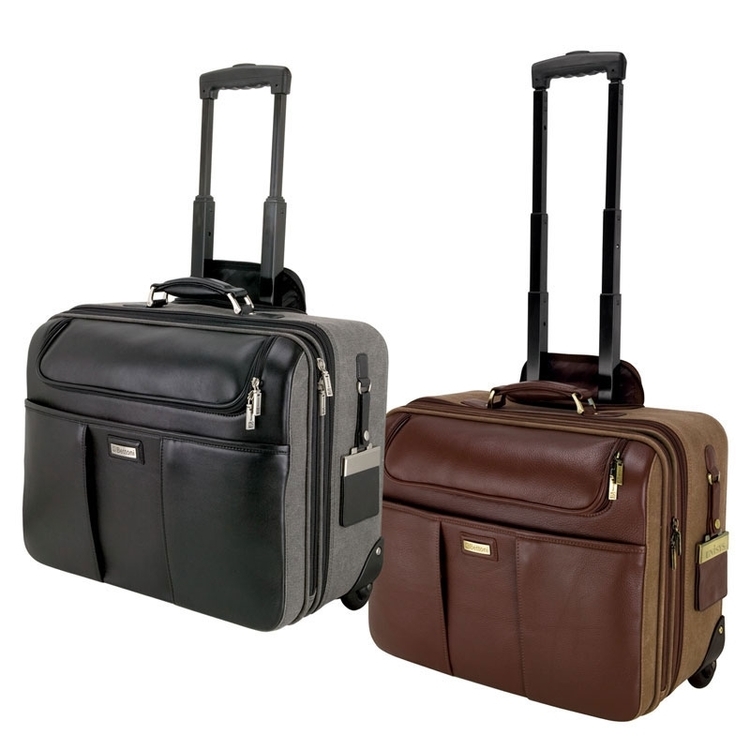 The 4 bottom brass feet protect the underside from getting dirty. 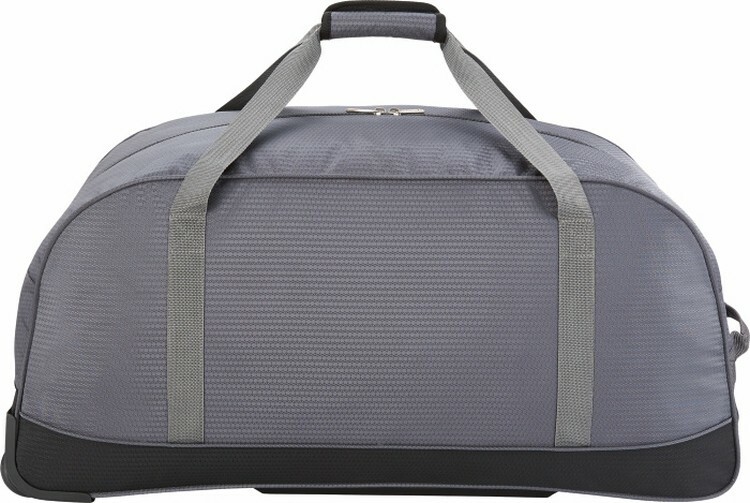 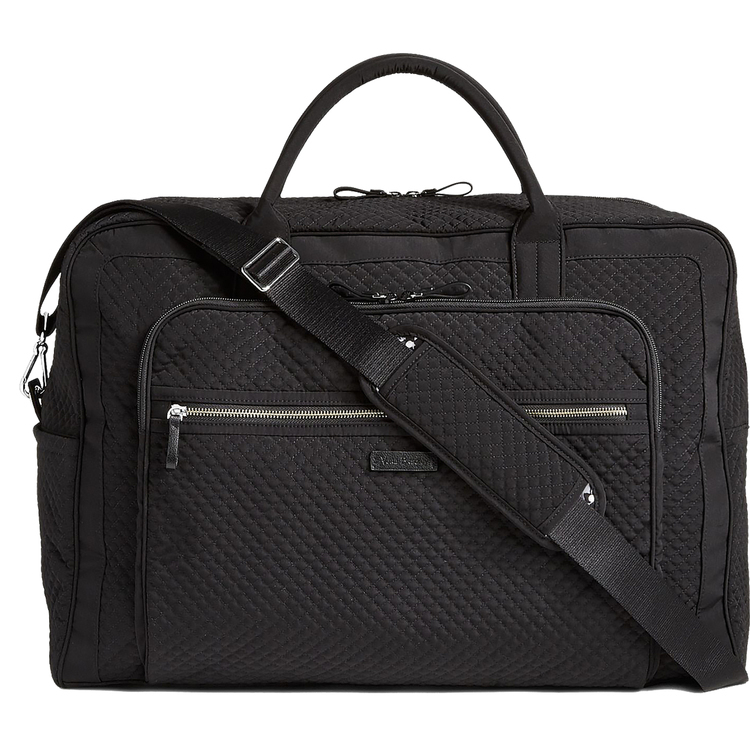 Pack clothing and essentials for an overnight trip or a weekend getaway inside this upright case from Kenneth Cole®. 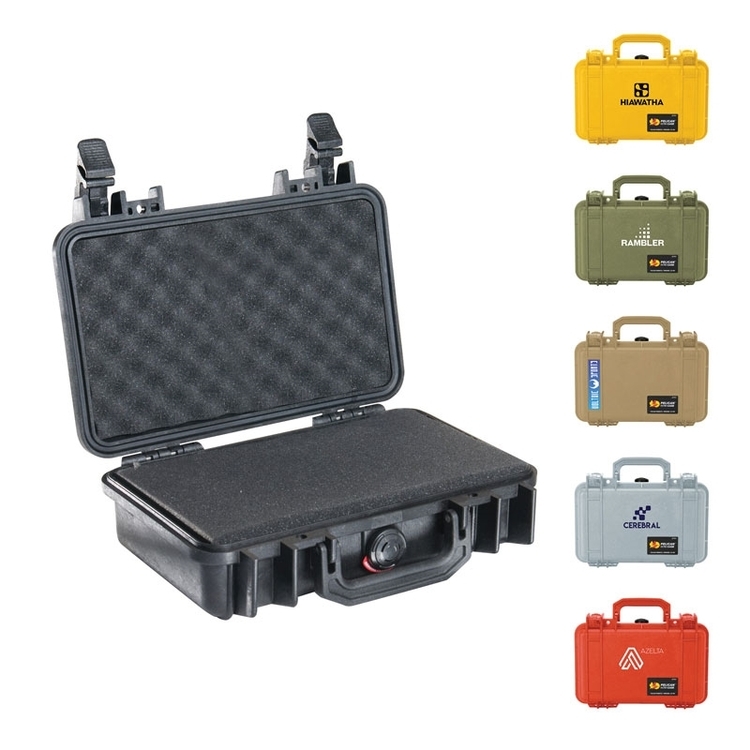 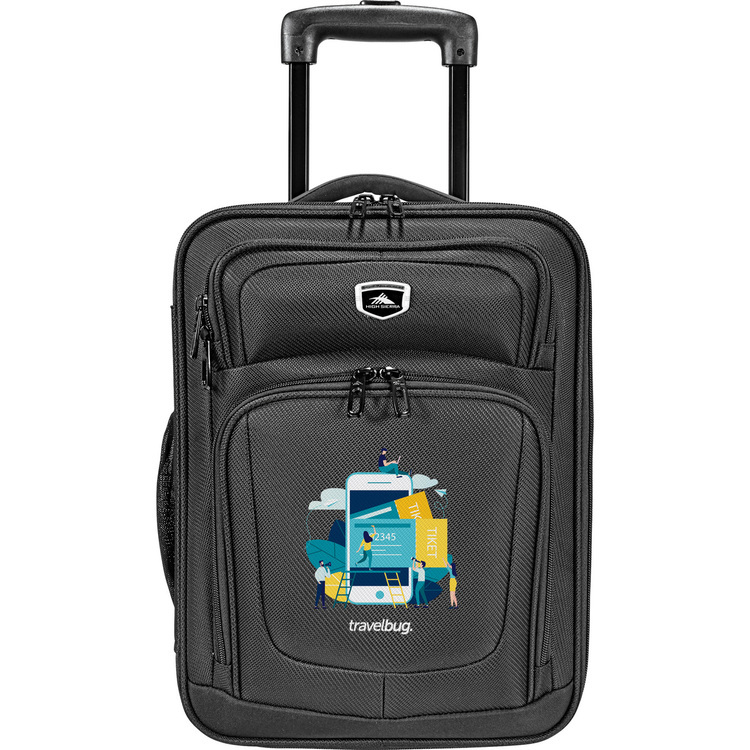 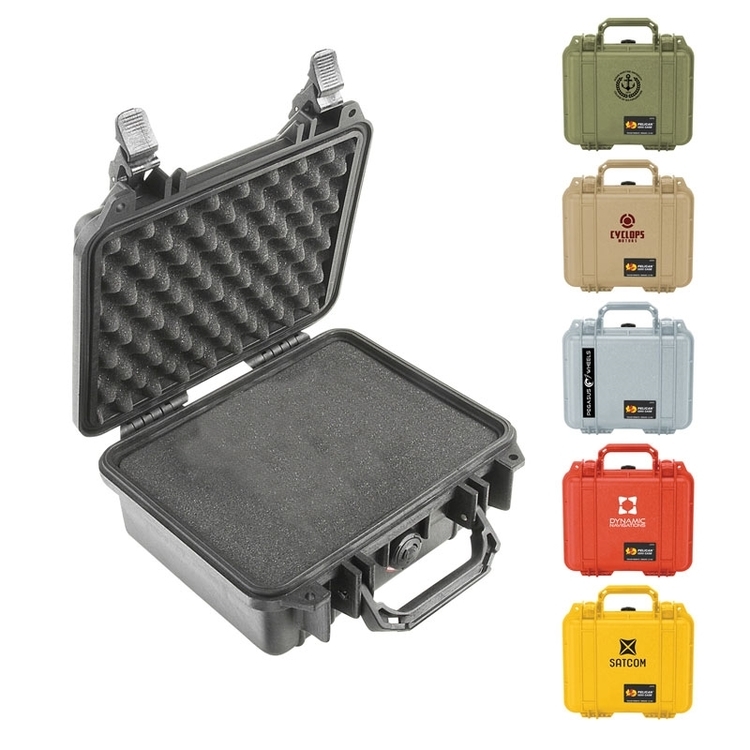 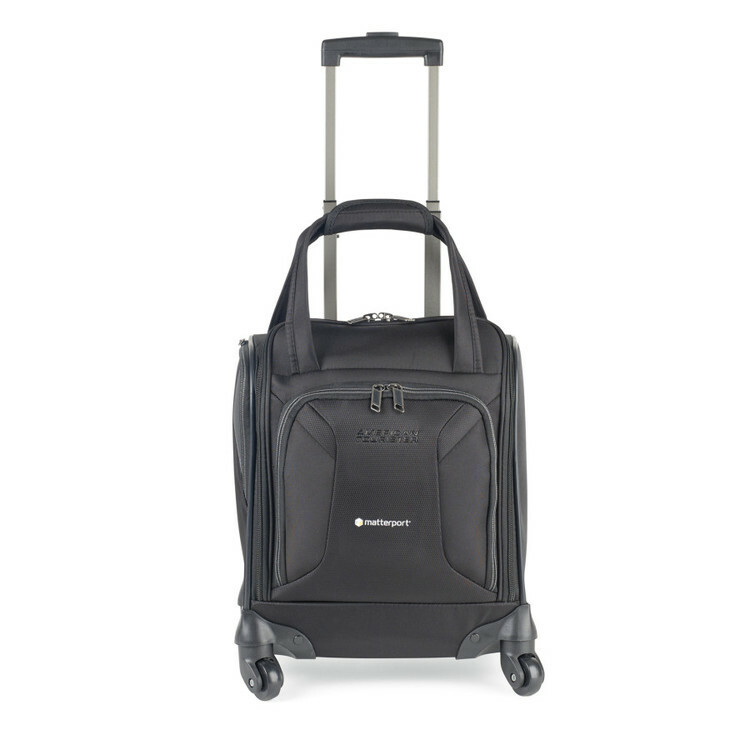 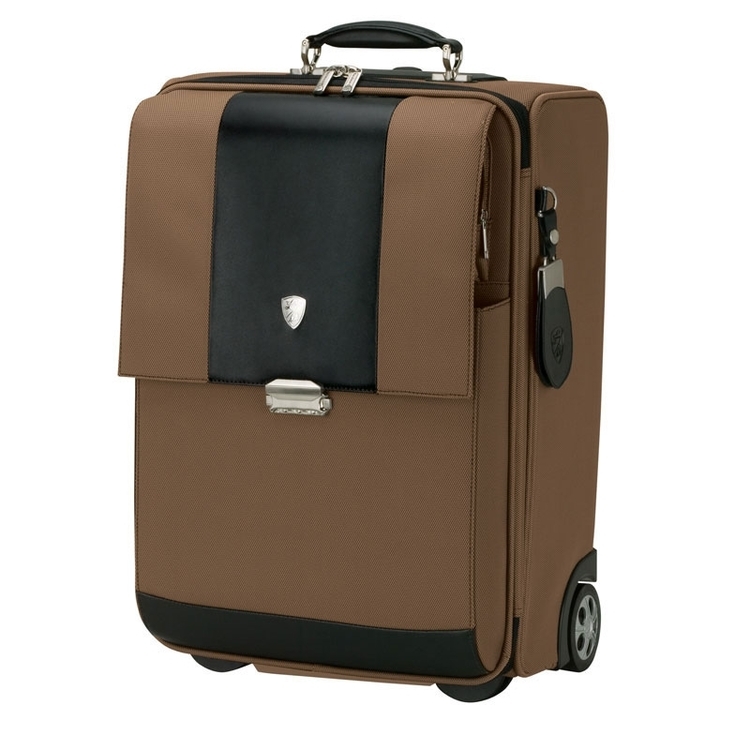 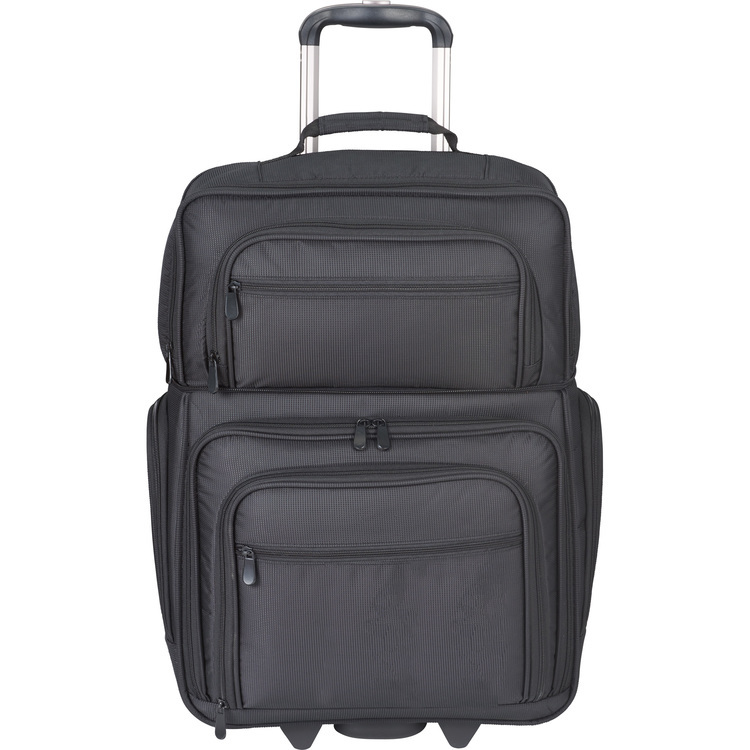 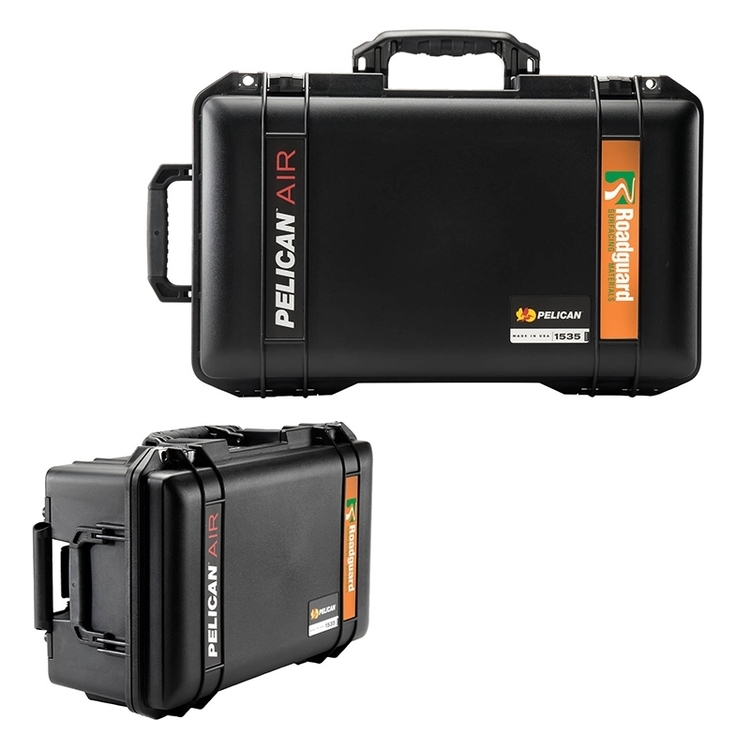 The lightweight 20" 4-wheel expandable upright case is made from lightweight and durable polyester fabric and features a sturdy design with a locking retractable handle system, smooth rolling wheels, and top and side grab handles for easy lifting. 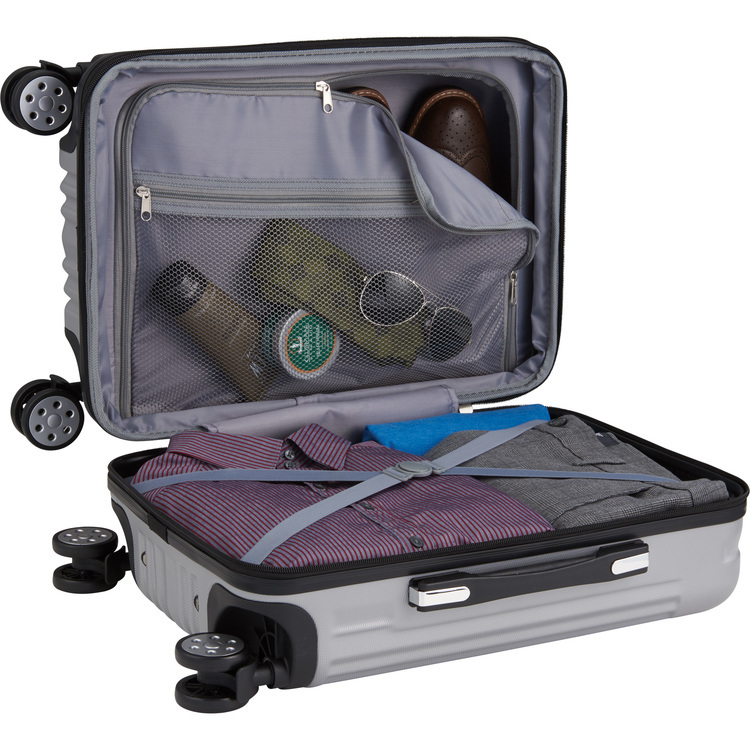 This upright has an expandable main compartment with a fully lined interior that includes tie-down straps to hold garments in place and zipper pockets to hold small items. 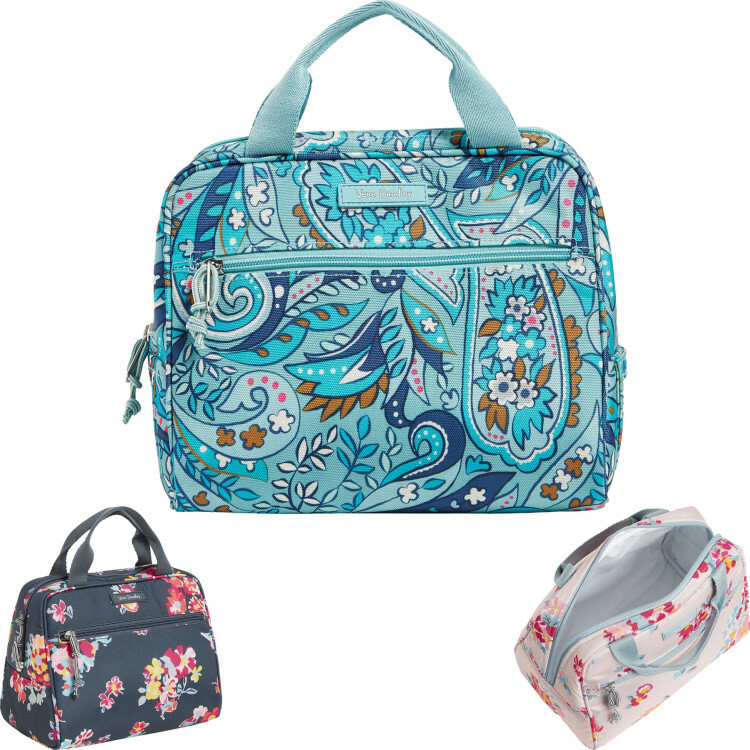 Three exterior zipper pockets offer added storage for small items that you need to keep within easy reach.